Welcome to Desoto Healthcare Center, a comfortable, home-like facility deeply committed to individuals who need long-term or rehabilitative care. 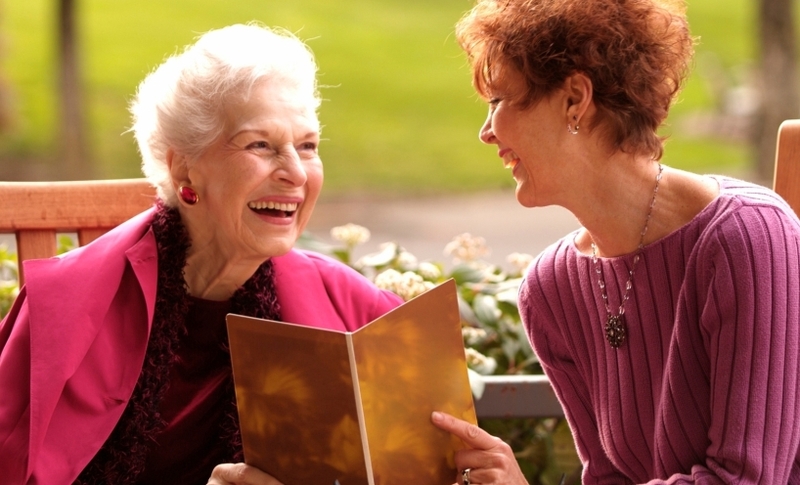 We strive to be a facility where residents can be comfortable, find familiar faces and build their lives. It is our mission to provide for each resident's needs while promoting independence and dignity through sensitive, traditional nursing care. We aim to reach the best balance of adequate supervision; mental, physical and social stimulation; and, much needed privacy. Our goal is to help each resident reach and maintain his or her maximum potential. After a hospital stay, you may need additional help recovering from an illness or injury. Within a comfortable home-like environment, Desoto Healthcare Center offers Medicare approved, 24-hour skilled nursing care and rehabilitative services. Volunteers from various churches and denominations visit weekly for events, gospel songs, etc. If you would like a tour, just drop by during visiting hours or call to schedule a visit.